The compact and low-cost LA2050 label print and apply system is designed for automated print and apply processes on a production line. It can also be used in semi-automatic mode where automatic label application is not required with the system being used as a label print and dispense system, with label application initiated manually by the operator. a video on the printer display, showing how the error can be corrected. The LA2050 can print small labels from 40 x 30mm up to labels in DIN A6 format and bigger and then applies them in their precise position. Application rates of 25 labels per minute with a label format of 80 x 60 mm can be achieved without any problems. 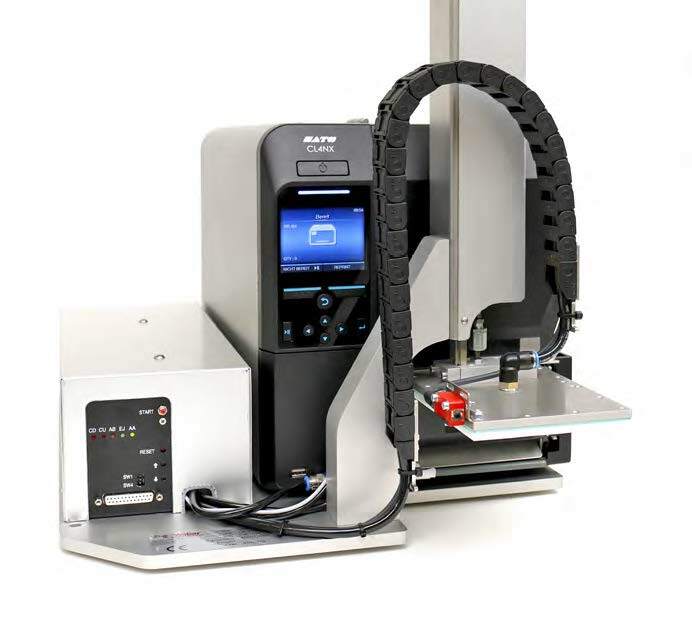 Higher dispenser speeds can be achieved, depending on the label material, format, and application. The LA2050 is a robust system offering maximum performance with a small compact footprint and a highly efficient low energy tamp blow applicator for non-contact labelling. A variable stroke provides for automatic labelling of products of varying heights. The LA2050 is a compact reliable work horse. The robust applicator with Festo pneumatics and recirculating ball bearing system provides a durable composite design and guarantees labelling accuracy. A 218mm diameter label roll allows the LA2050 to exceed the performance of similar competitive systems with reduced label roll changes saving up to 20% in operator intervention. The print ribbon length of 600 meters ensures that the labeller can perform continuous label printing over longer periods of time. 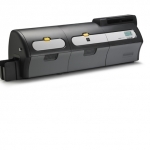 If the ribbon or labels have to be changed, this is carried out quickly and easily due to the modular design and ease of access to the printer mechanism. The fast and reliable ZXP Series 7 prints photo-like cards for medium- to high-volume applications – Utilising the latest in card-printing technology, the ZXP Series 7 card printer provides high-quality card printing. The printer delivers fast yet reliable performance whilst offering users exceptional value by lowering the printer’s total cost of ownership. Time after time, it prints sharp vivid cards with precise colour control. 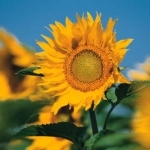 We offer a number of sustainable label products, including renewable films and papers, 100 percent post-consumer waste papers, dis-solvable and reputable papers, soy-based inks, and more. We believe that what is good for business can be better for the environment. We do not believe that being green has to cost more; no packaging professional should accept that. Here at Weber, we pledge to strive to develop products and process that improve our environment and our bottom line. 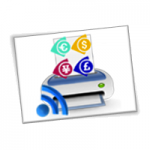 Print more labels, with or without changing the price, with this easy and quick app. Choose whether or not to use the item master file to load all products information and read or write (using barcode labels or not) the items to print the labels. Send it to the printer by Bluetooth, WiFi, or serial connection and already you have the labels! Finally, send too the report file to have a movement report. Barcode scanning at patient bedside is crucial in preventing deadly errors in medication administration and specimen collection. 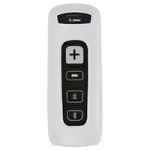 Now, you can put wireless enterprise-class barcode capture in the hands of every nurse and lab technician with the disinfectant-ready CS4070-HC. Small enough to be carried at all times, it can be tucked in a pocket or worn on a lanyard. One press of the dedicated pairing button instantly connects the CS4070-HC to Bluetooth-enabled in-room computers, workstations-on-wheels (WOWs), tablets and more. And with superior scanning technology, healthcare workers can instant capture virtually any barcode, in any condition —1-D or 2-D, electronic or printed.